Sajha Yatayat has restarted the service of “smart-card” in their buses. The cards that were introduced a while ago didn’t function well. So, with a few upgrades and with a possible reduction in the errors, Sajha Yatayat has decided to restart the service. 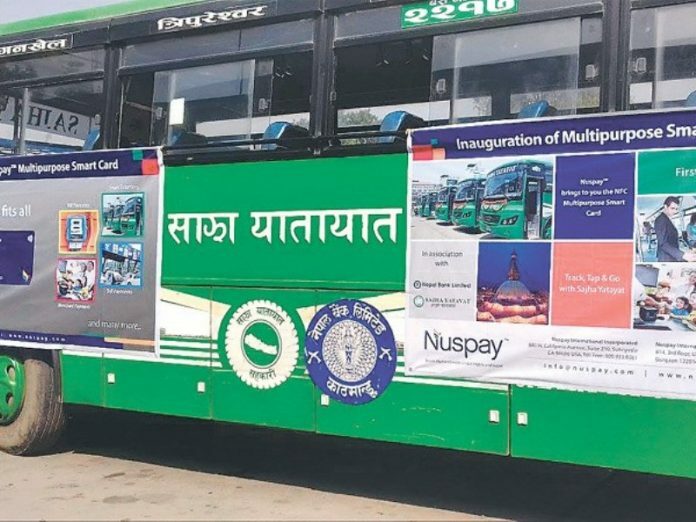 The Chief Executive Officer of Sajha Yatayat, Bhushan Tuladhar informed that smart-cards are currently being tested in 10 buses of the company. Now the device to complete the transaction via the smart-card will be with the conductor. 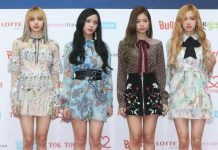 He said that the testing and upgrading of the technology has reached the final stages. Tuladhar mentioned, “We will provide a standard service where the general public can easily pay their fare by using the smart-card.” The previous version of this technology had scanners at the doors of the buses, but this system wasn’t found suiting with the character of Nepalese public. So, keeping this in mind the device to swipe the card will now be with the conductor. Anyone who frequently uses Sajha Bus can issue a smart-card. The use of smart-card will entirely be up to the public to decide. Sajha plans to start this service in all buses of various routes. The smart travel card is a payment method to pay the fare of public transport. This card can be purchased from the Sajha Yatayat office or any of the conductors. The smart-card will cost Rs.200, and anyone can take the service from the card until the balance of Rs.200 is finished. The amount transacted will be deposited in the bank account of Sajha Yatayat. After some time, people will be able easily to buy the recharge from the market.